David gained an excellent understanding of the commercial opportunities and difficulties that his business clients now face during his 20 or so years in the manufacturing sector. 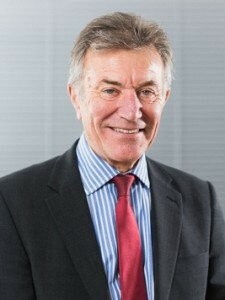 After retiring as a director on 31 October 2018 David remains as a Consultant for McTear Williams & Wood. David has been advising business owners on insolvency and turnaround since starting practice on his own in 1992 before joining Andrew and Chris to establish McTear Williams & Wood in 2000. David provides guidance to businesses which are facing financial distress and specialises in assisting individuals and sole traders. Colchester Royal Grammar school followed by 'The School of Experience'.